Daniela is originally from Colombia and moved to Miami when she was 5 years old. She received her BA in Psychology from FIU and went on to complete her MS in Higher Education Administration as well. 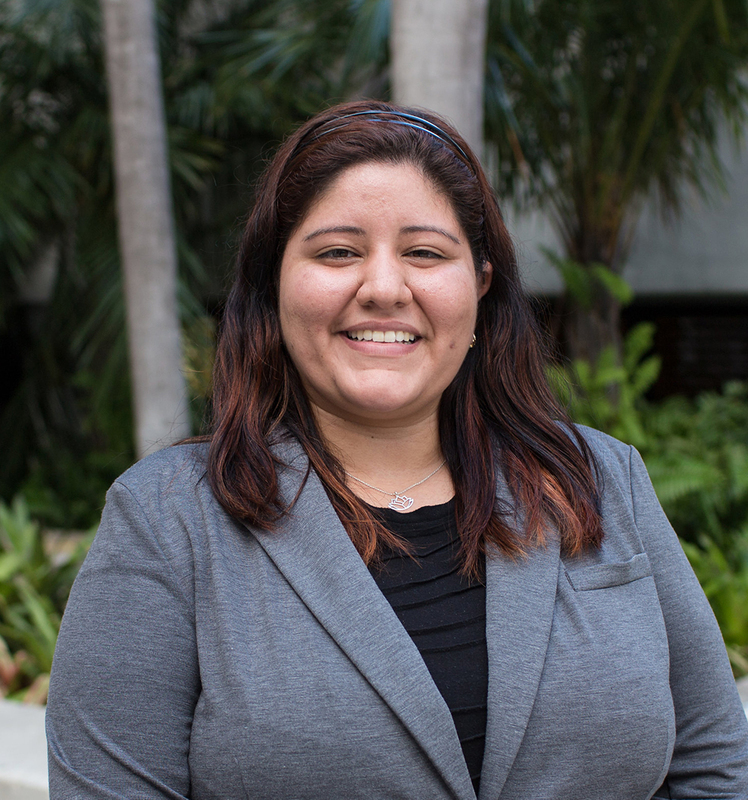 Loving the type of environment that FIU has to offer, she began her career as an Academic Advisor here, currently advising in the STEM Advising Center. Her love for helping students is what drives her to continue learning and develop professionally.